Sri Lankan management company – Aitken Spence will support the Fijian government to ensure the relocation of the Suva Port. The Suva Port is located on prime land and according to Aitken Spence, expertise needs to be brought in to build capacity in terms of infrastructure. 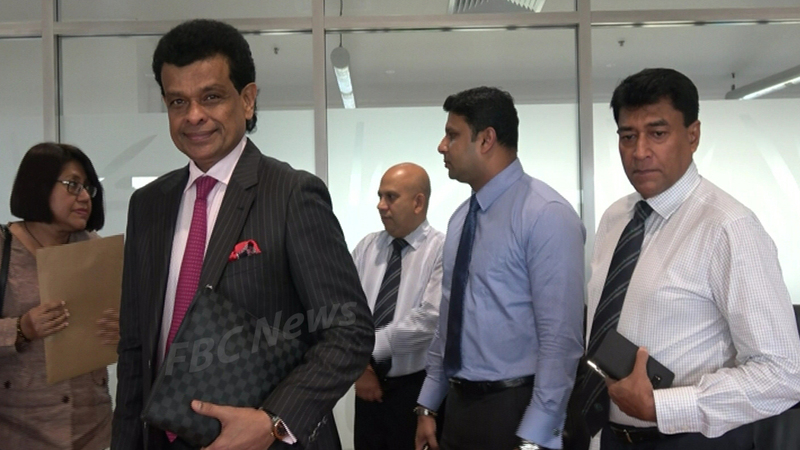 The Deputy Chair for Aitken Spence PLC Dr. Parakrama Dissanayake says consultant assistance needs to be sought in order to move forward with relocation. Dr. Dissanayake says having an efficient port will be able to attract more vessels. Meanwhile, Aitken Spence is one of Sri Lanka’s largest maritime logistics company’s providing expertise to establish leading ports and maritime logistic centers in the Pacific.